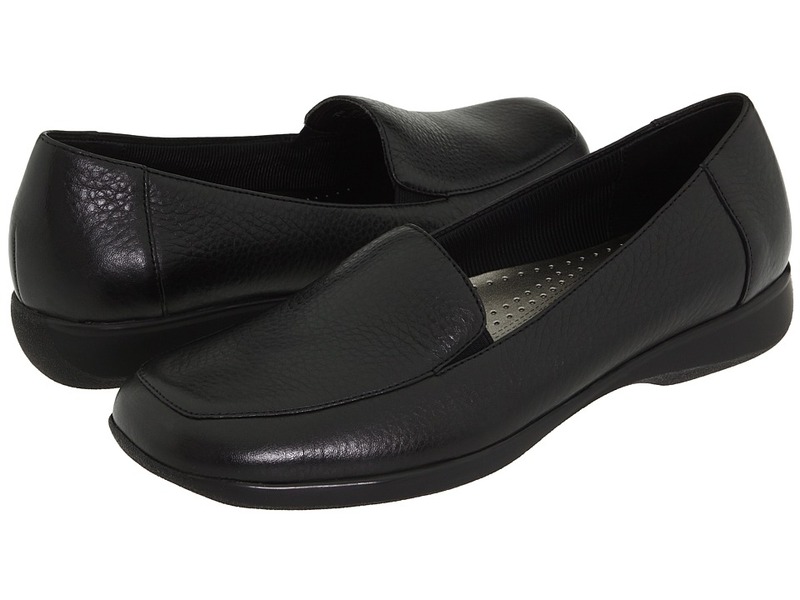 Slip into casual comfort with the Ash slip-on from Trotters&amp#174. Genuine nappa glove leather or micro stretch uppers. 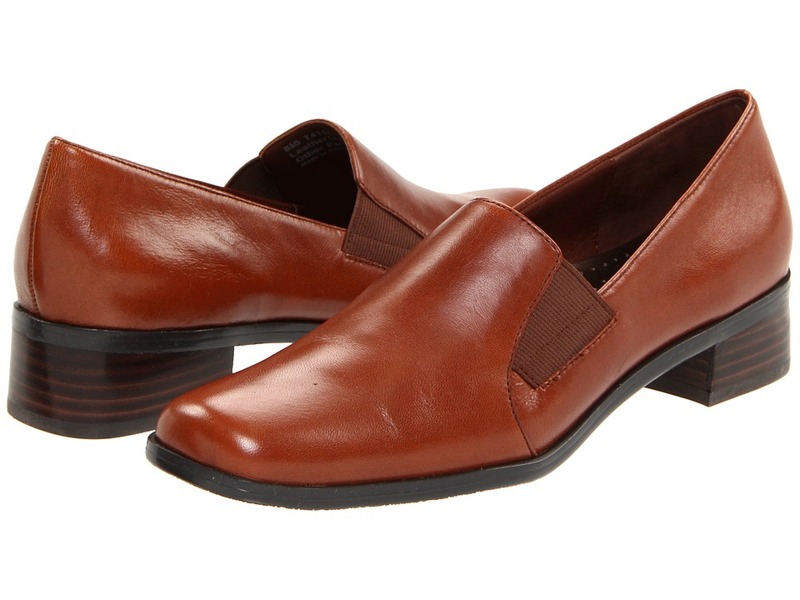 Easy slip-on style for the woman on the go. Smooth lining prevents painful rubbing during wear. Padded footbed provides superior shock absorption. Flexible TPR composite outsole for easy walking. Imported. Measurements: Heel Height: 1 1 4 in Weight: 9 oz Product measurements were taken using size 8, width S (3A). Please note that measurements may vary by size. Weight of footwear is based on a single item, not a pair. 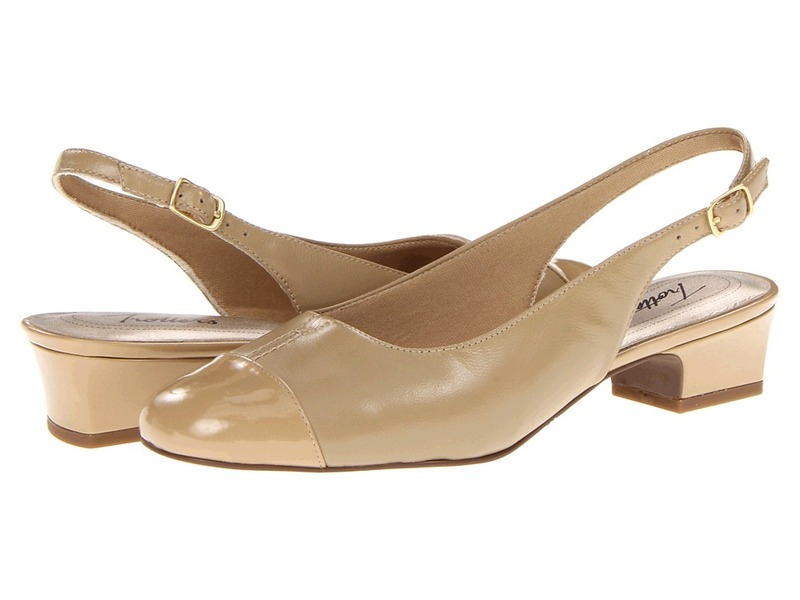 From the office to the dance floor, this cross-strap pump is available in soft kidskin leather or microfiber. Padded footbed for comfort. Flexible synthetic sole for easy walking. 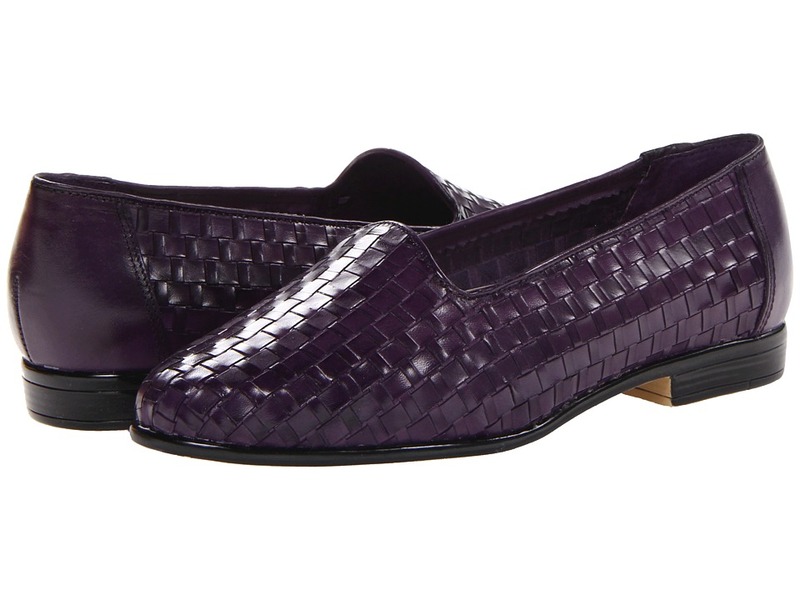 Quick and easy slip-on comfort. Available in multiple widths for the perfect fit. Measurements: Heel Height: 1 1 2 in Weight: 8 oz Product measurements were taken using size 10, width WW (EE). Please note that measurements may vary by size. Weight of footwear is based on single item, not the pair. 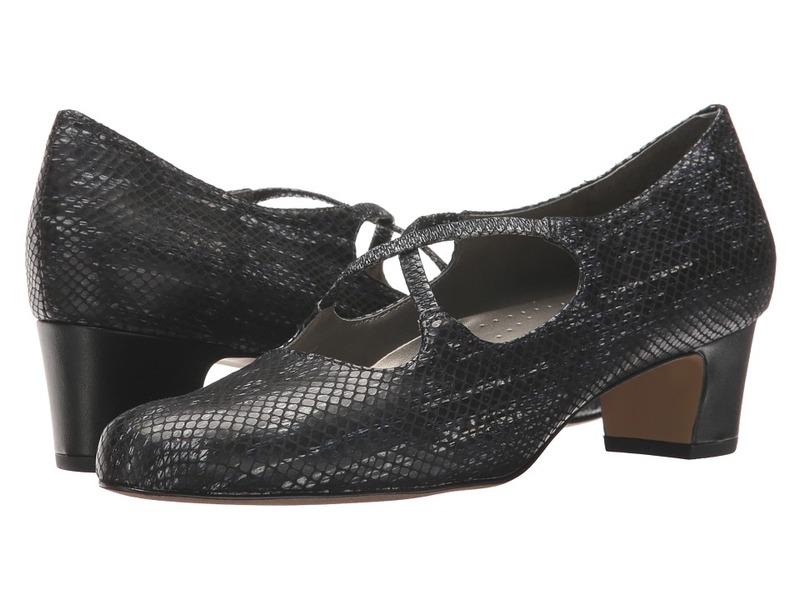 ~Gloria~ is a basic pump that makes a fashionable statement and is extremely versatile. Genuine kid leather or suede upper will contour to the shape of your foot. Double goring at the vamp creates an easy fit. Soft nylon lining provides a cushioned environment for the feet. 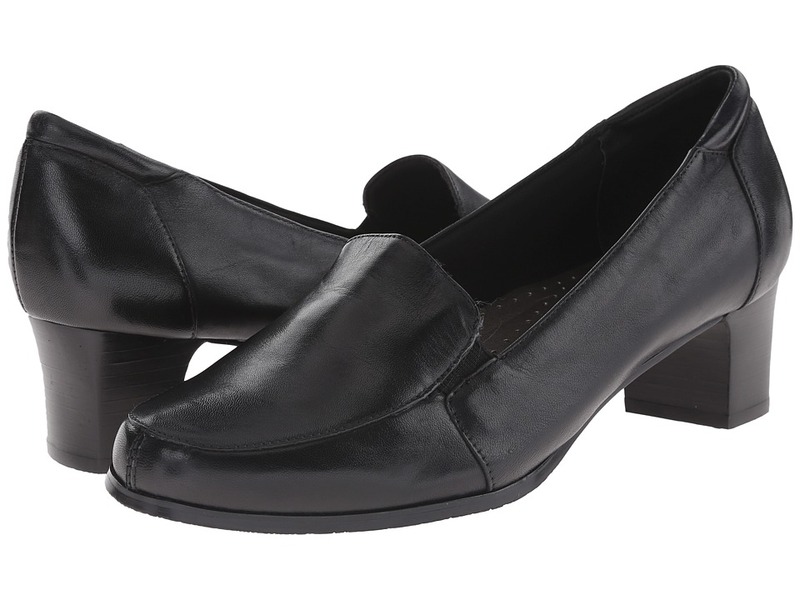 Padded insole and back collar offers fabulous comfort. The low stacked heel completes the refined package. Flexible TPR outsole supplies shock absorption and traction. Measurements: Heel Height: 1 3 4 in Weight: 8 oz Product measurements were taken using size 6.5, width WW (EE). Please note that measurements may vary by size. Weight of footwear is based on single item, not the pair. 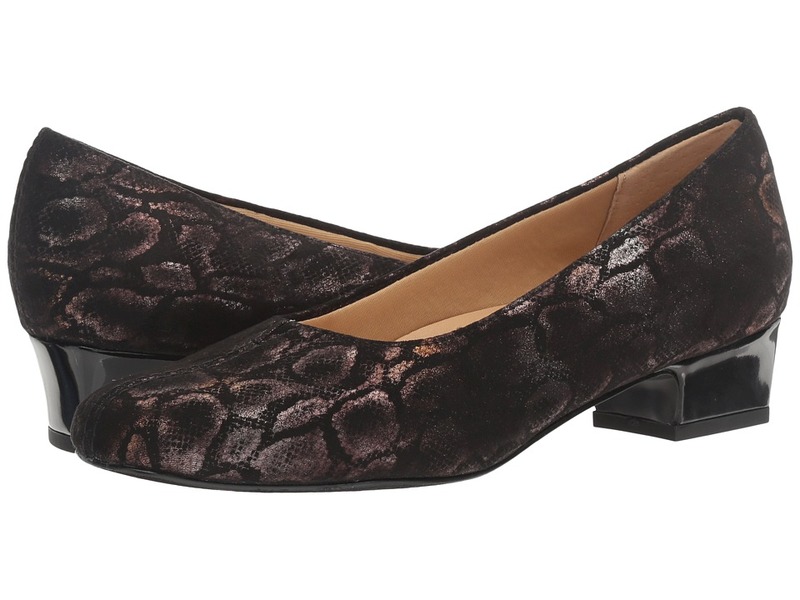 Every woman needs a basic pump and that Doris is a great choice. Full leather upper featuring a split-V and center seam detailing. 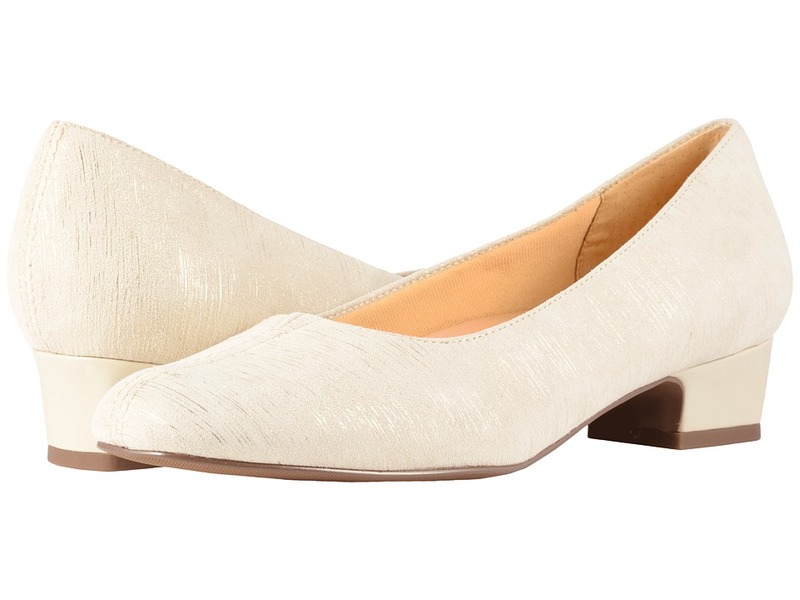 Fully lined brush cotton linings for a comfortable step. Lightly cushioned insoles for all day comfort. Flexible, lightweight outsole. Measurements: Heel Height: 1 in Weight: 7 oz Product measurements were taken using size 6, width WW (EE). Please note that measurements may vary by size. Weight of footwear is based on a single item, not a pair.